Living in Texas has its benefits, especially if you like your fruits – juicy. When I was growing up in West Texas I looked forward to spring and summer because we had peach trees in our backyard. There’s nothing better than walking about 10 paces out the door to a tree so loaded with fruit, we had to use 2 x 4 braces to hold up the limbs. The whole tree wasn’t more than about 12-15 tall, but it was easily 25+ feet across and bearing a boatload of juicy peaches. As a young boy I had to hold the fruit with both hands, because they were as big as my daddy’s fist. Other families around us had plumbs, and some had apricots. My mother put fruit in our freezer that lasted us through the winter every year. What great memories. Another favorite was cantaloupe. 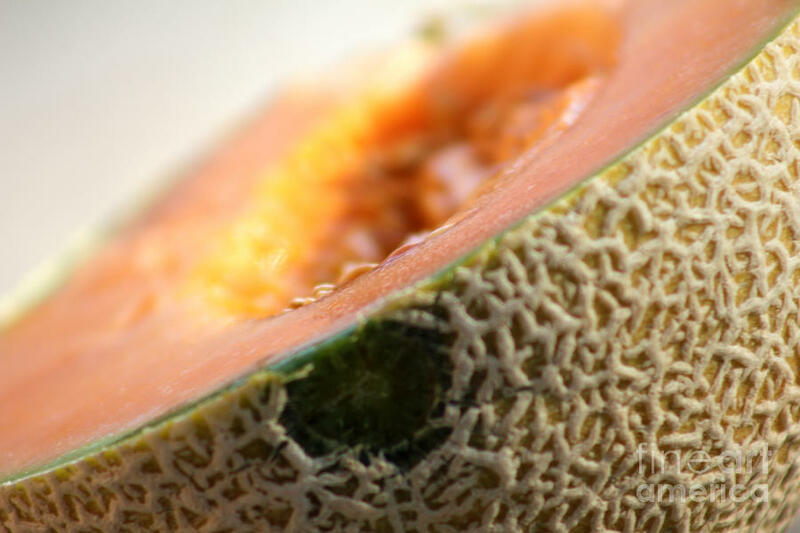 One of my strong memories from childhood is stopping at a fruit stand outside of Odessa, then watching my mom and dad pick out a large paper bag stuffed with 8-10 cantaloupes about the size of a good dodgeball. My mouth watered the whole 20 miles back to our house. Mom would slice up and trim 2-3 cantaloupes in a bowl and chill them for our supper. Finally at supper she would have to limit my intake, because that’s all I would eat! The fruit was so juicy and fresh, it would run down my face onto my shirt, and everybody laughed. Fun times. God’s Word says the “fruit” of God’s Spirit is JUICY! In fact, it has so much juice it is evidenced in a person of faith in at least 9 different ways. So my question becomes, “Just how juicy is your life in Christ?” If Jesus really is the center of our being, the juiciest part of who we are, shouldn’t our inward and outward appearance reflect God’s glory? Is your life filled to abundance in Christ through His own Holy Spirit? What does your Spiritual fruit look like… is it Juicy?